Christmas is coming! Believe or not, there are only 7 weeks until Christmas. So why not starting to plan your Crimbo in a big style with puddings of all shapes, sizes and flavours! 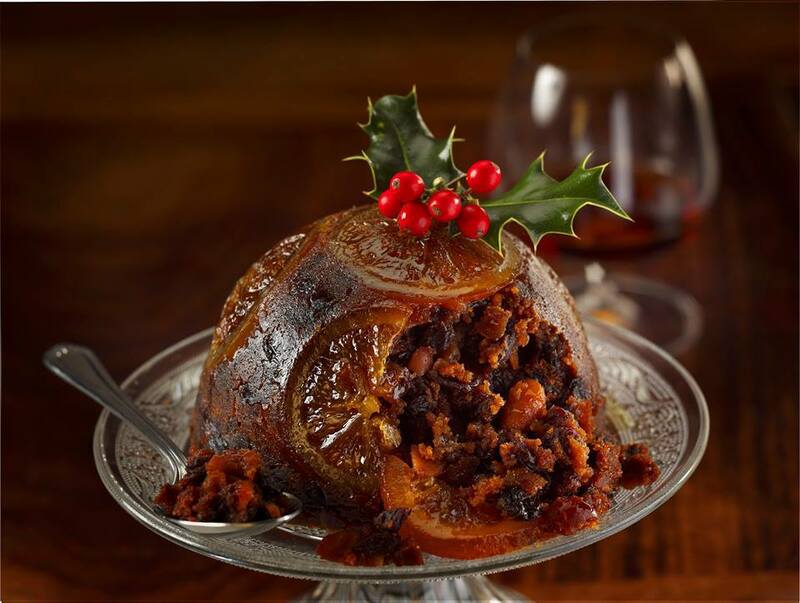 For the first time, ever, Matthew Walker, the UK's biggest and oldest Christmas pudding maker, is launching the first ever National Pudding Day! The special date which will fall on Friday 18th November (the weekend of Stir Up Sunday*, 20th November) and what better way to celebrate than with the classic British dessert. Remember - there is a special pudding for everyone. Whether it is a traditional matured Christmas pudding that takes your fancy or a jewel-topped, hidden centre or star shaped pudding centrepiece, or a melt-in-the-middle chocolate bombe or sponge. Pudding Day will be celebrating that perfect pud for individual temptation or sharing with friends, whether it's accompanied with custard, cream or a glass of Prosecco. Keep an eye on Twitter @Love_Puddings or follow PuddingLove on Facebook to hear more about the events that will unfold on National Pudding Day itself. Why? It's perfect pud time!